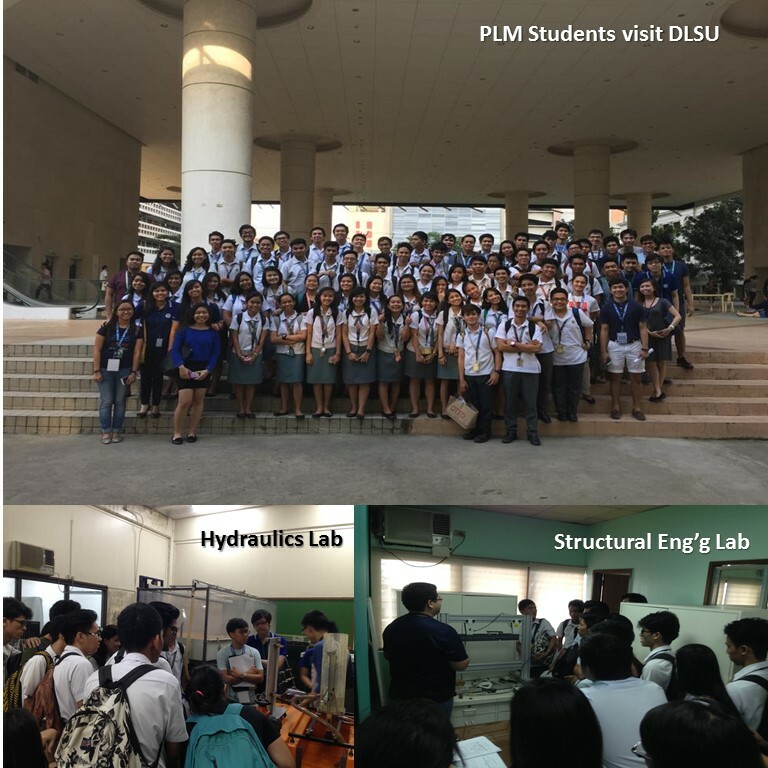 Students of the BSMS program were assigned to conduct the tour of each laboratory to fully explain the distinctive features of the laboratories. All Civil Engineering Laboratories namely, Structural, Hydraulics, Transportation, Geotechnical, Survey and Construction Materials were involved in the tour. This gave the PLM students an idea of the possible studies, which may be conducted for further studies. This can hopefully inspire the students to further their studies by taking up a masters and doctoral degree in the university. GCOE Faculty members including Mr. Jason Ongpeng and Dr. Andres Oreta attended the International Conference on Engineering Teaching and Learning Innovation (ICEE-PHIL 2015) with the theme, “Facilitating Teaching and Learning Innovation in Engineering Education” organized by the Philippine Association of Engineering Schools, Inc. (PAES, Inc.), formerly PATE , held on October 22-23, 2015 at the B.G. Paredes, OP Ballroom, Alumni Center, University of Santo Tomas, Sampaloc, Manila. RCND 2015 hosted by DLSU - A Success! 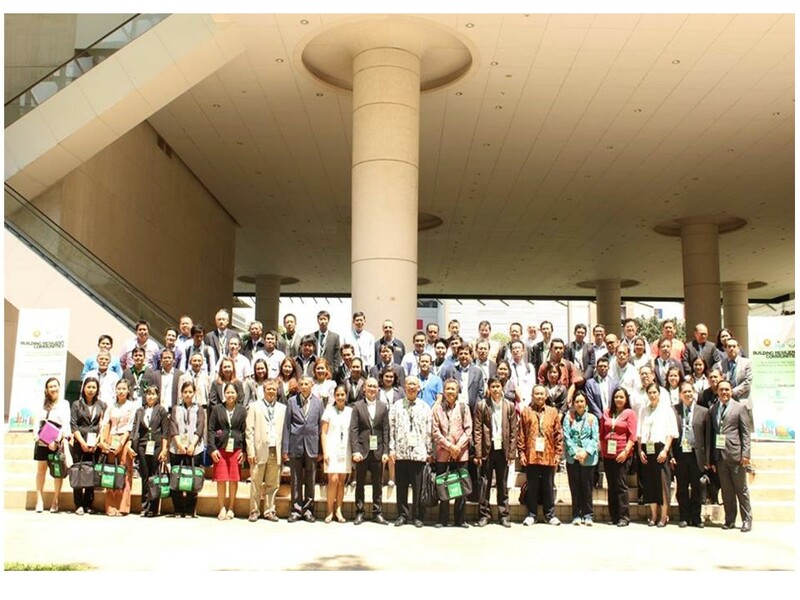 The 3rd AUN/SEED-Net Regional Conference on Natural Disaster (RCND), having the theme “Building Resilient Communities” was held on September 25-26, 2015 at 4F Henry Sy, Sr. Hall, De La Salle University (DLSU) Manila, Philippines. 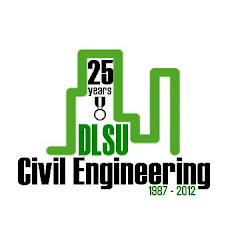 This conference was hosted by DLSU Department of Civil Engineering in cooperation with AUN/SEED-Net and JICA. On the first day, the opening program started with the welcome remarks from Dr. Jonathan R. Dungca (Dean of DLSU Gokongwei College of Engineering), Dr. Renan T. Tanhueco (Conference Chairman), Mr. Jun Takashima (AUN/SEED-Net Officer) and Br. Raymundo B. Suplido FSC, PhD (Brother President, DLSU-Manila). The plenary session was divided into two parts : keynote speeches and keynote lectures. The first plenary keynote speech was delivered by Honorable Alfredo Arquillano, Jr., former mayor of San Francisco, Camotes, Cebu and the UNISDR Asia Pacific Regional Champion for making cities resilient. He gave a speech on “How can the academe support in empowering local communities in disaster risk reduction and climate change adaptation”. The second plenary keynote speaker was Dr. Jerry Velasquez, Chief, Advocacy and Outreach Section of the United Nations International Strategy for Disaster Reduction (UNISDR) at Geneva, Switzerland and Head of the "Making Cities Resilient Campaign". He gave a speech on “Making Cities Resilient: Lessons from HFA and Needed Actions based on the Sendai Framework for Action (SFA)”. For the plenary keynote lecture, Professor Junji Kiyono from Kyoto University talked about the “Seismic Response Analysis of Vehicle on Expressway” while Professor Norimi Mizutani from Nagoya University discussed the “Countermeasures for Reducing Tsunami Force Acting on Buildings”. 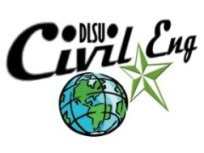 A welcome dinner was also organized by the DLSU Department of Civil Engineering in cooperation with DLSU External Relations and Internationalization Office. 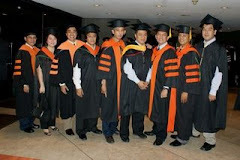 It was held at 5th floor Henry Sy, Sr. Hall, DLSU Manila, Philippines. The delegates were welcomed by Dr. Alvin Culaba (Director, External Relations and Internationalization Office) and Engr. Jason Engr. Jason Ongpeng (Chairman, Civil Engineering Department). The organizers invited DLSU Innersoul and DLSU Dance Company-Folk to entertain the delegates and introduce them to the Filipino culture. The dance company danced the Tinikling which is a traditional Philippine Dance that originated during the Spanish Colonial Era. On the second day, the conference started with the parallel sessions that focused on understanding the hazards, reducing the disaster risks, planning for the risks and increasing people's resilience. 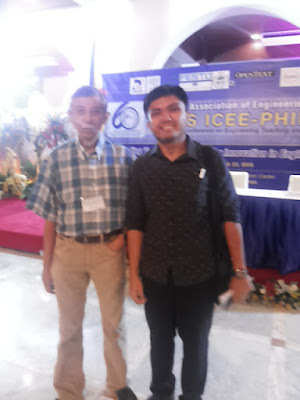 After that, a plenary session occurred were a recap of the conference was presented by Dr. Renan T. Tanhueco (Conference Chairman) and closing remarks was given by Dr. Raymond Girard R. Tan (Director, Office of the Vice Chancellor for Research and Innovation). Sixty two (62) international papers were published in the proceedings while 55 delegates presented their paper during the conference. Twenty from the Philippines, eight from Japan, three from Thailand, twelve from Indonesia, three from Malaysia, four from Myanmar and five from Vietnam, who had shared their researches regarding the said theme during the Parallel and Plenary Sessions that were held for two days. After the Conference, the delegates went on a Manila City tour. They visited Rizal Park, National Museum, Fort Santiago and Silahis Arts and Crafts. 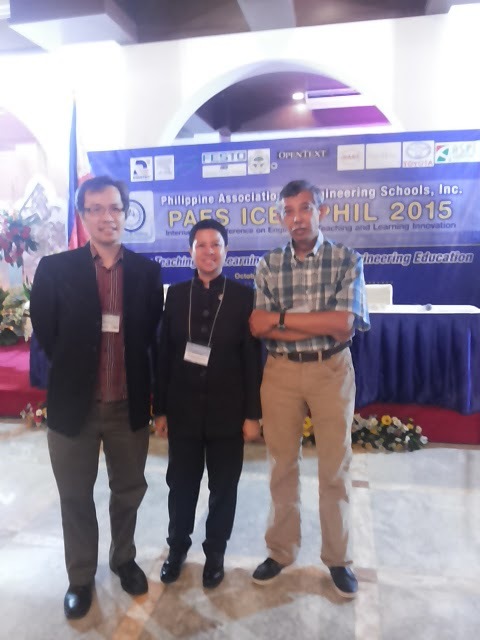 The support of AUN/SEED-Net, DLSU Administration, CES and CE Department faculty and staff is deeply appreciated. The funding provided by JICA is acknowledge. Thank you to all paper presentors and delegates. See you in the next RCND.